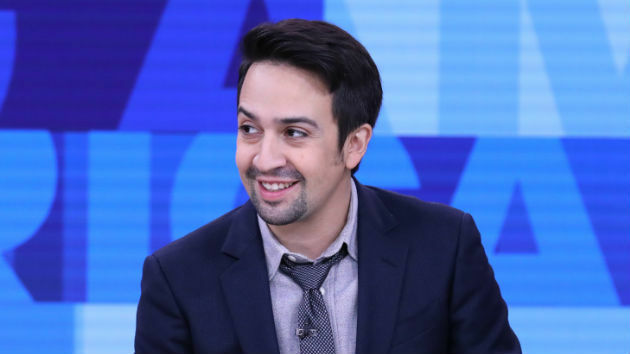 ABC/Heidi Gutman(HOLLYWOOD) — Lin-Manuel Miranda is getting a star on the Hollywood Walk of Fame next week. Guest speakers will include “Weird Al” Yankovic and Tony Award-winning Hamilton star Renee Elise Goldsberry, who played Angelica in the production. If you can’t make it in person, the ceremony will be live-streamed on WalkOfFame.com. Miranda will next be seen alongside Emily Blunt in Disney’s Mary Poppins Returns, out December 19.